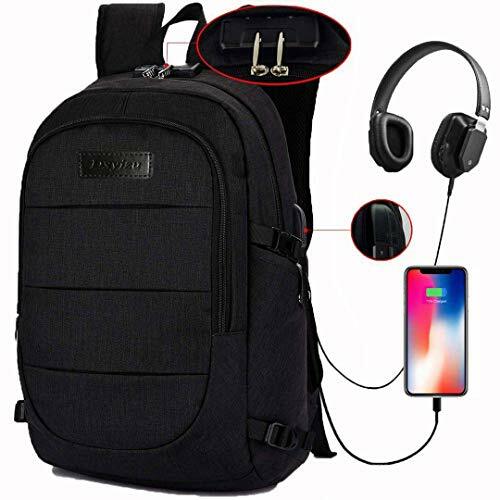 USB PORT DESIGN: This waterproof backpack with built in USB charger outside and built in charging cable inside, the backpack offers you a more convenient way to charge your phone while outdoor. 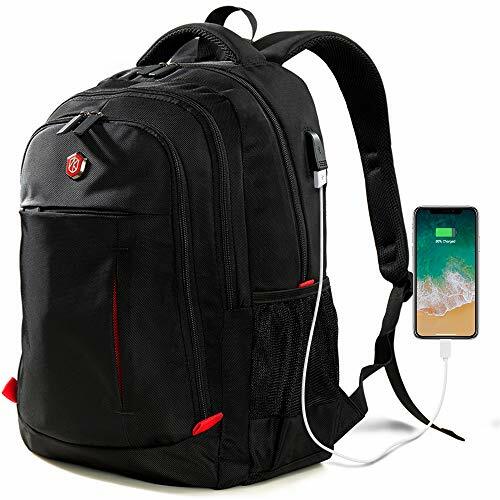 Please noted that this laptop backpack doesn't power itself, You need a power bank. 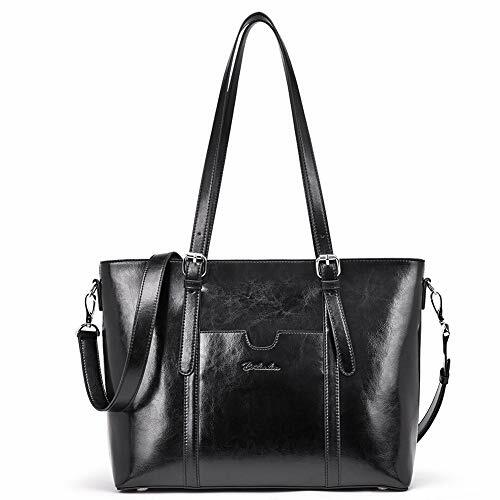 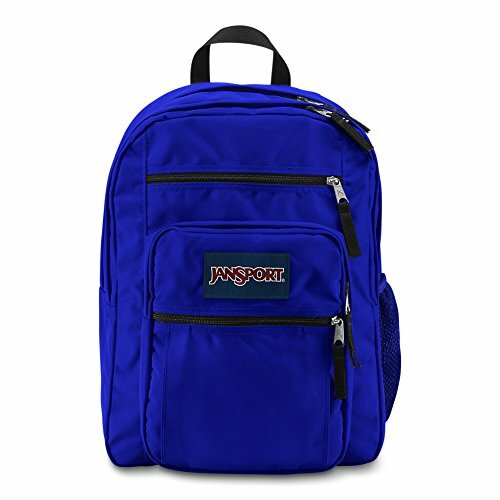 DURABLE MATERIAL & WATER REPELLENT: The laptop backpack made of water resistant and durable polyester fabric. 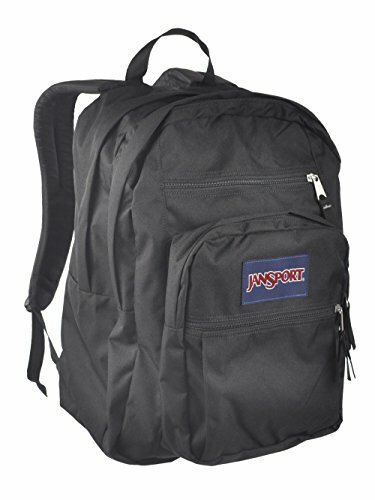 Ensure a secure & long-lasting usage everyday. 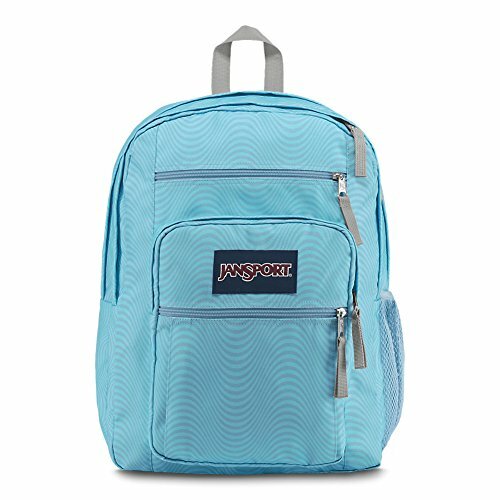 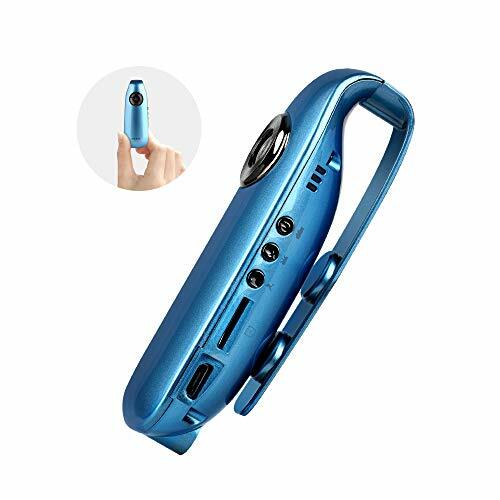 Waterproof zipper pocket on the side can be placed in a water bottle or a wet umbrella. 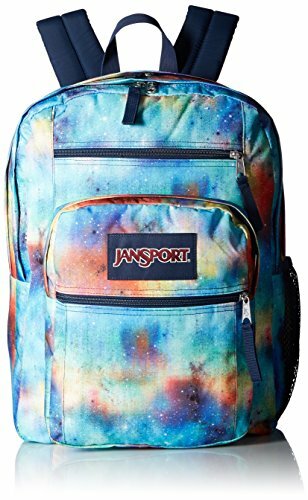 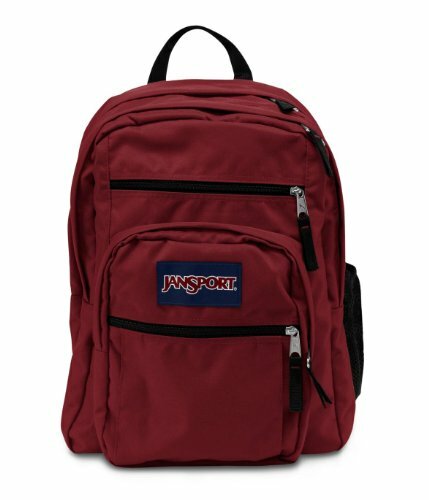 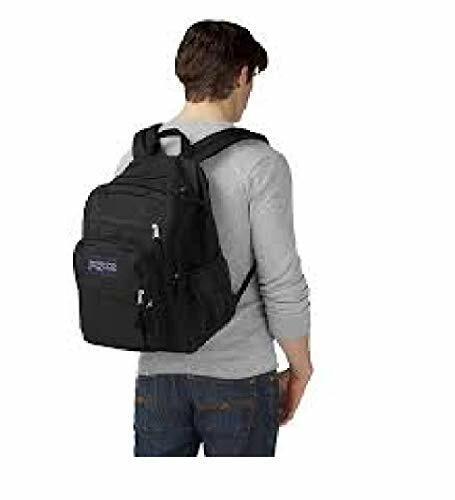 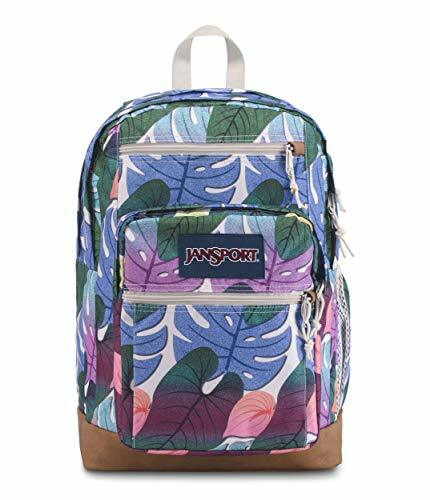 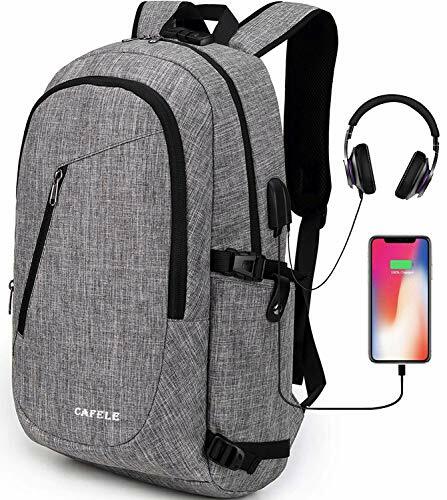 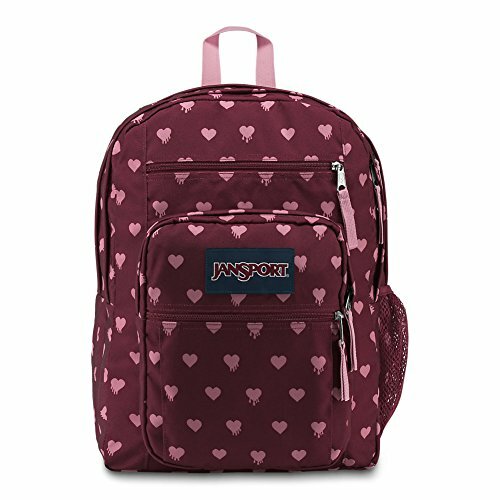 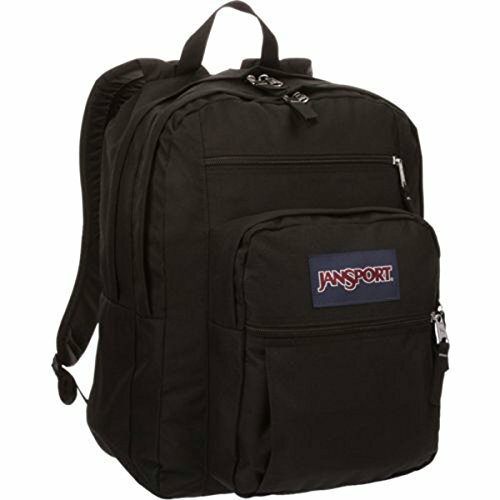 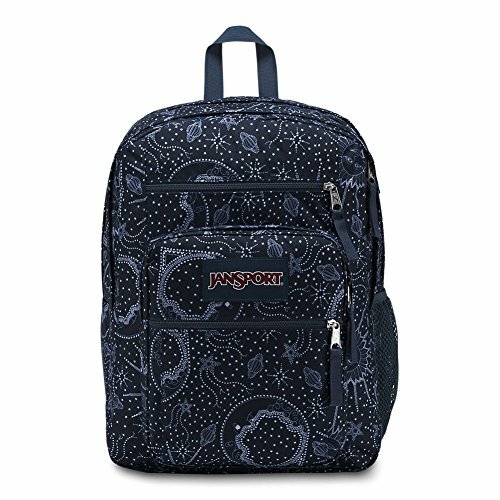 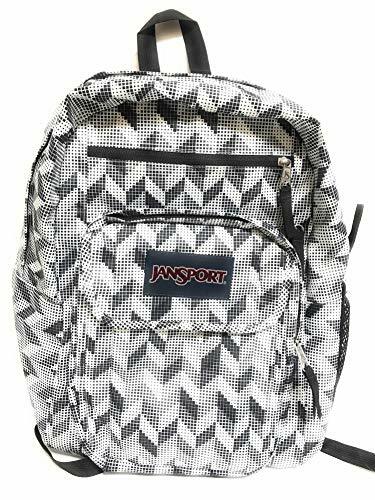 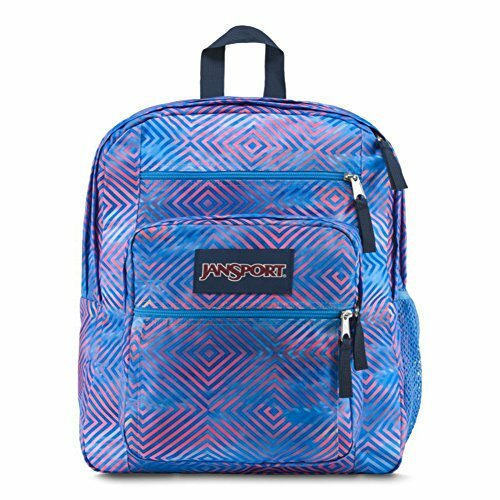 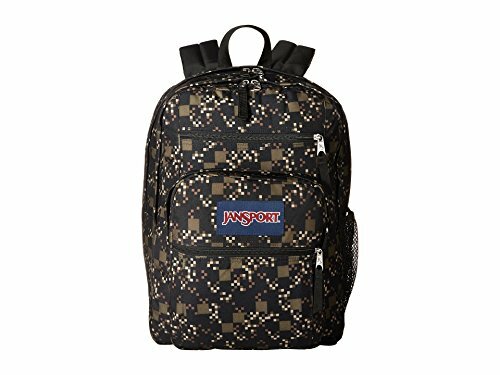 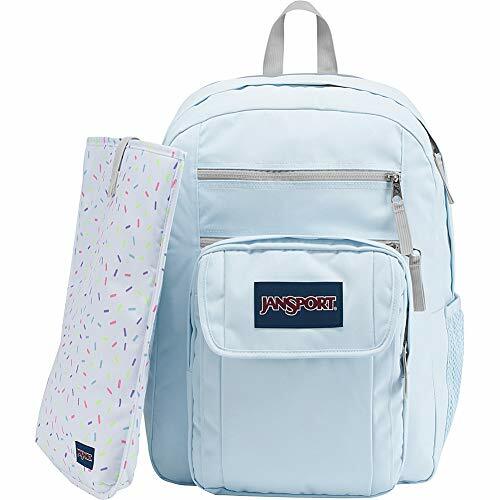 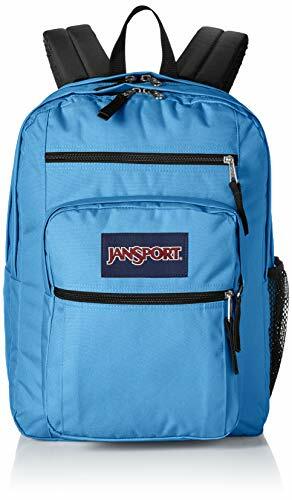 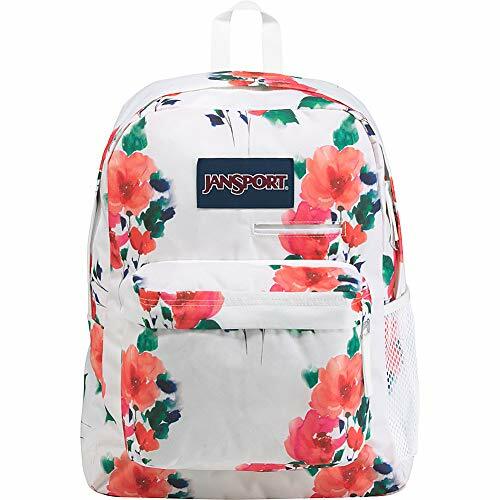 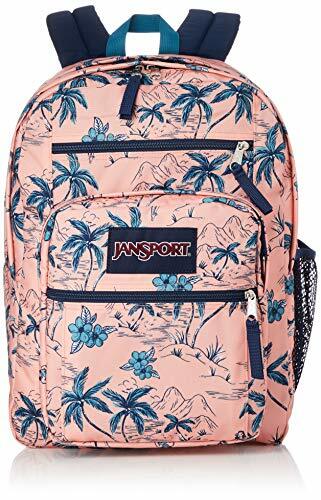 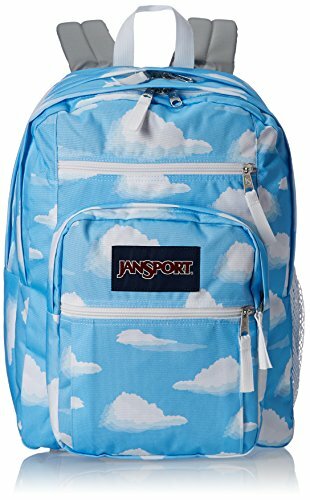 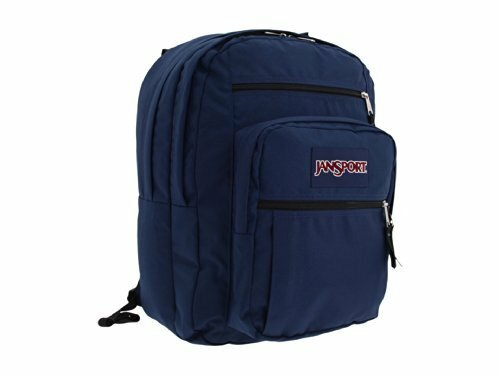 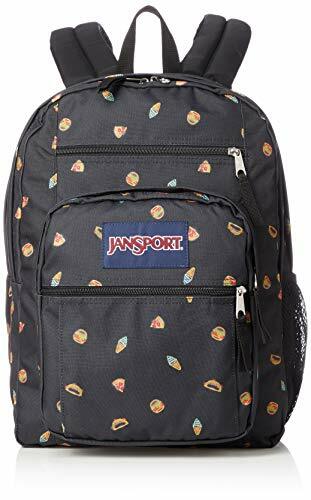 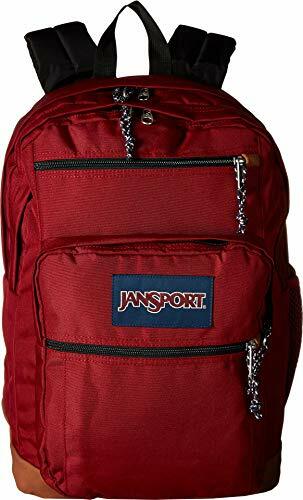 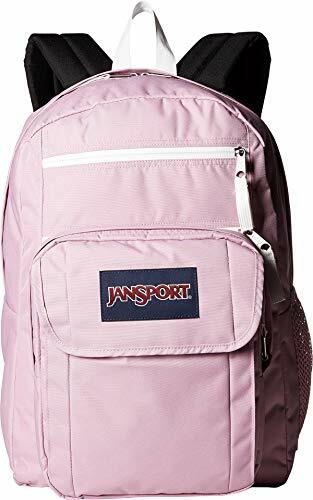 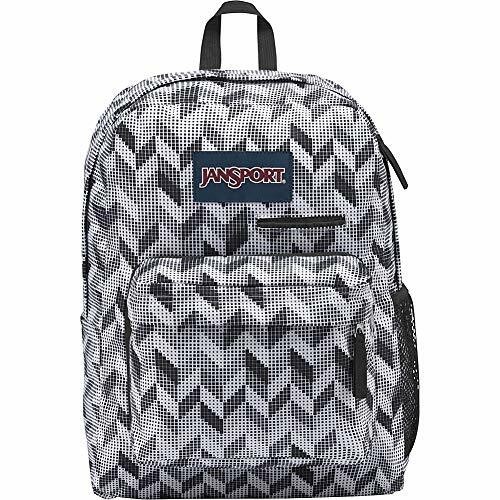 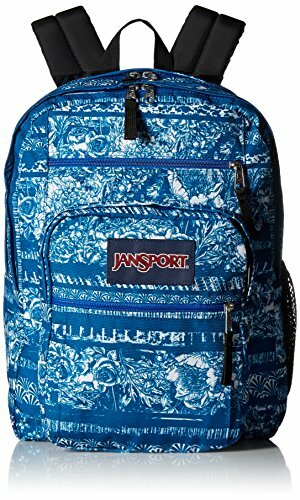 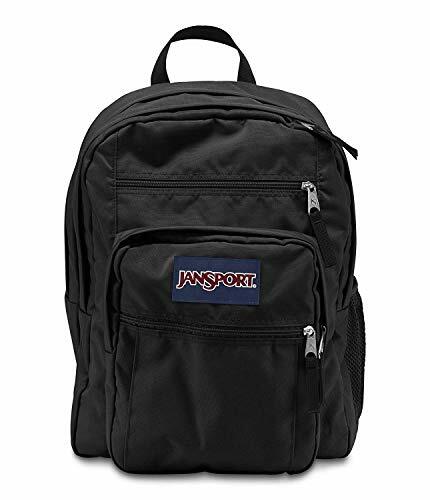 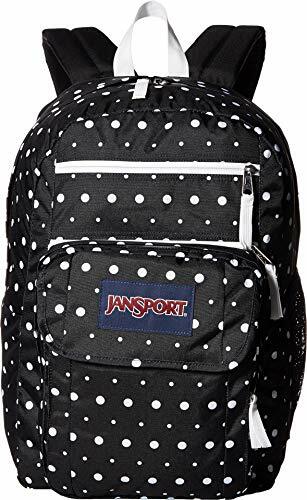 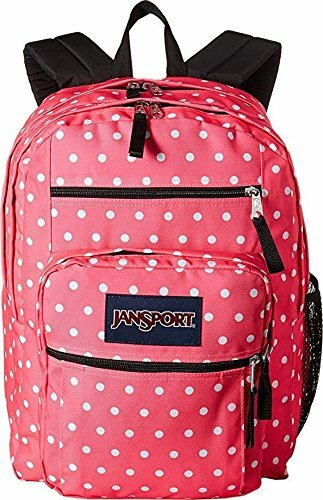 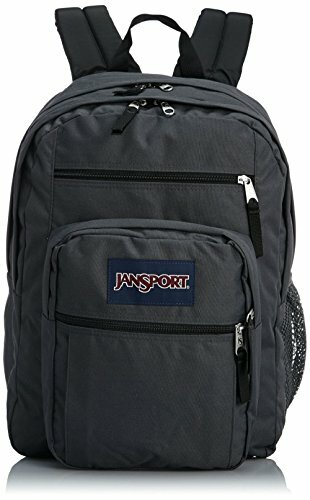 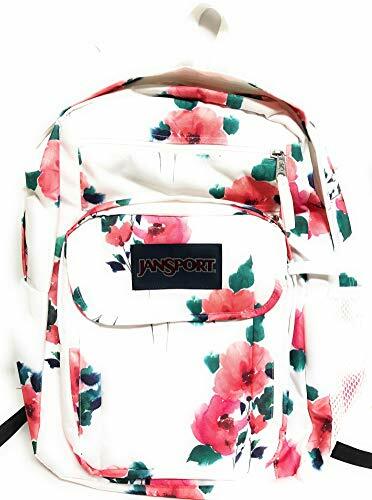 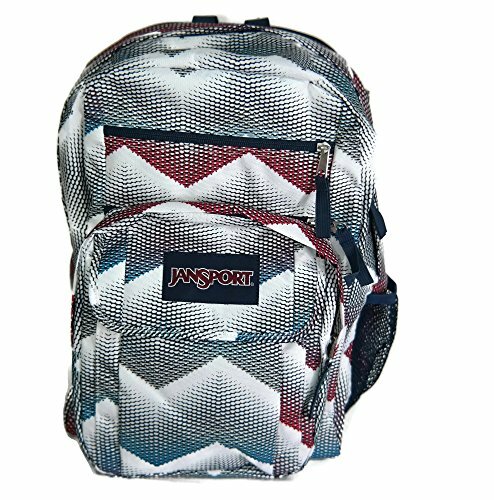 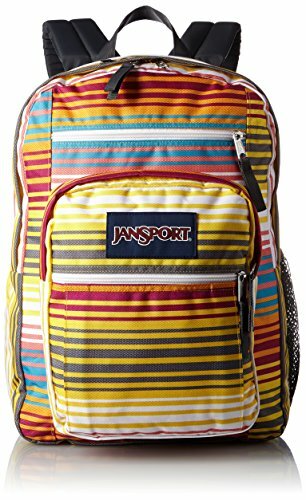 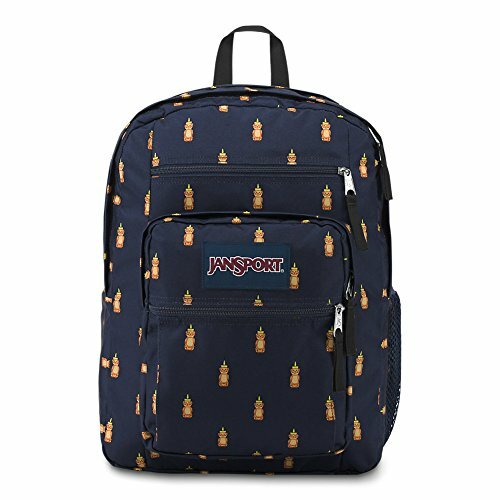 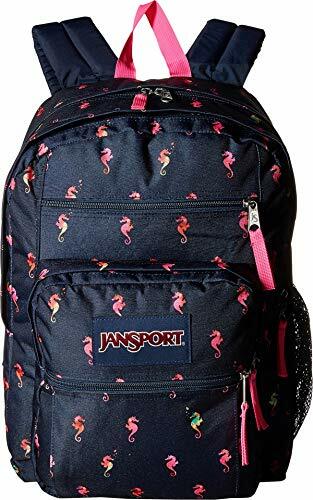 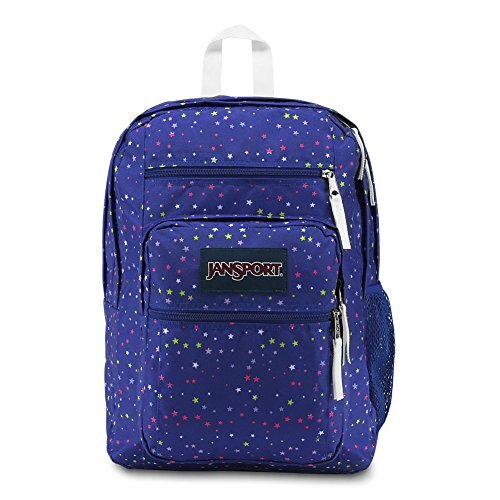 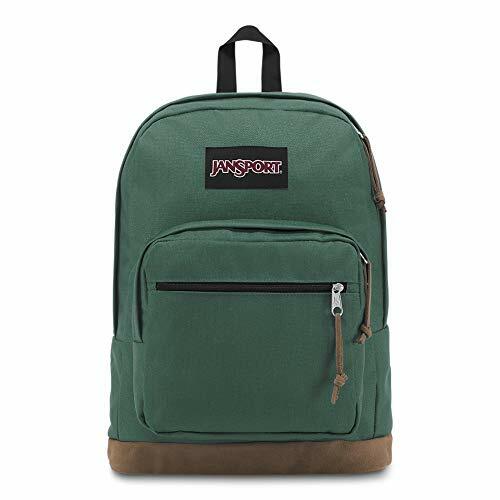 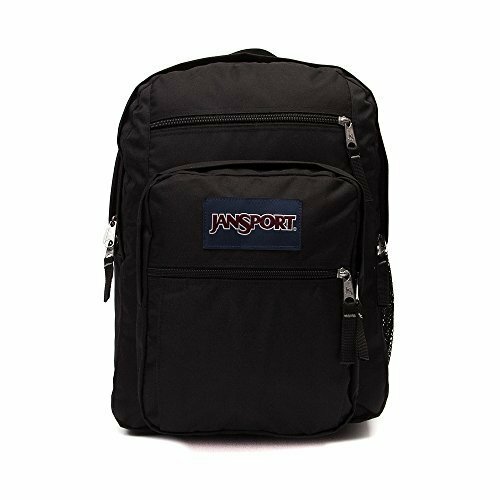 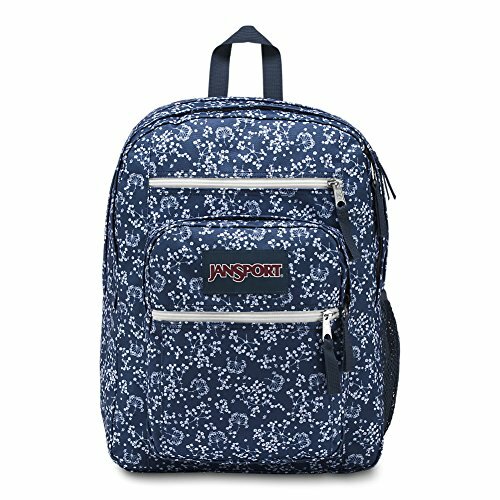 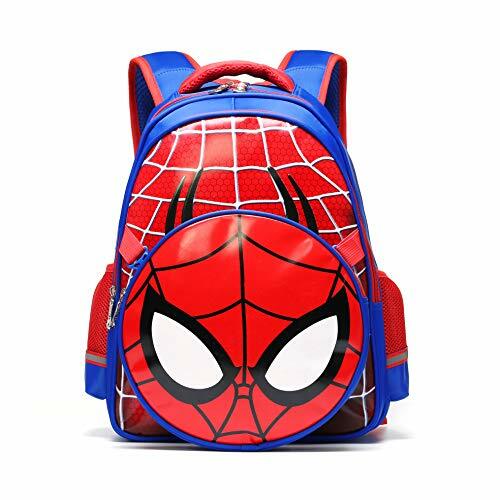 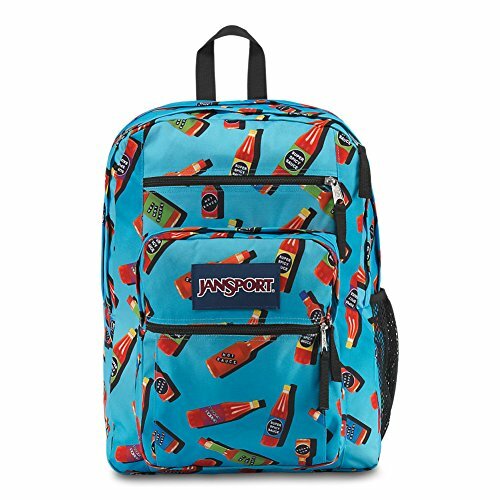 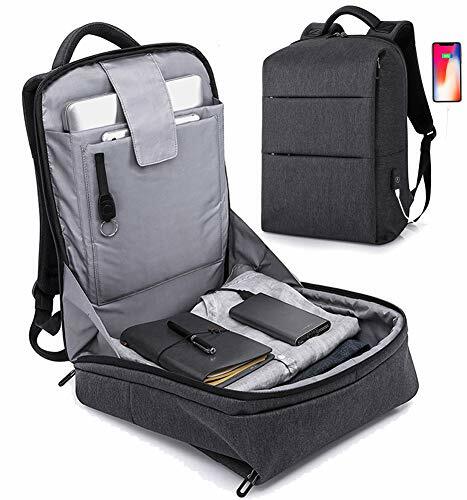 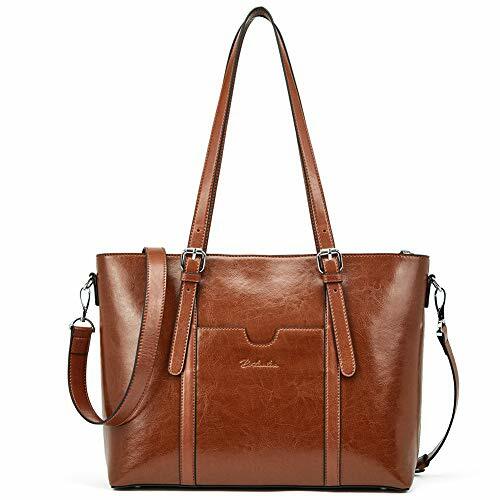 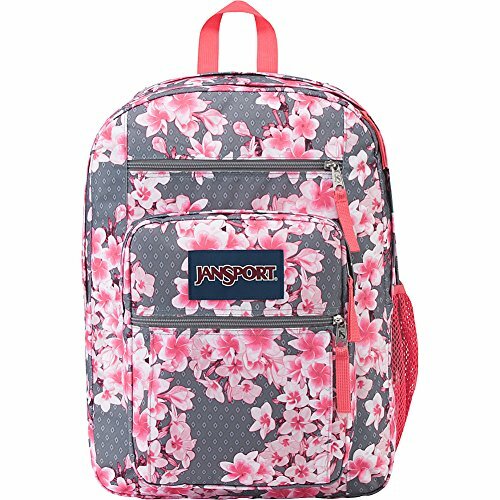 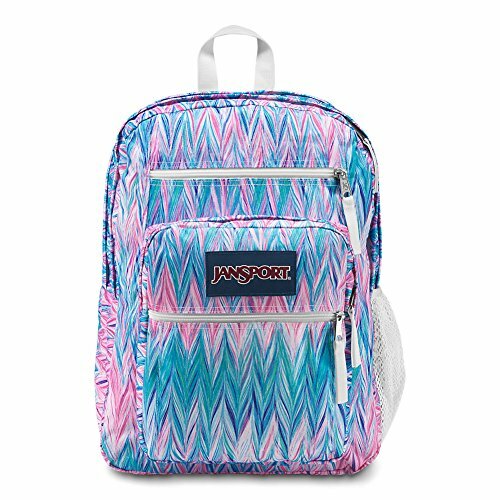 Perfects for school, traveling, weekend getaways, shopping, office work and other outdoor activities everyday laptop backpack.